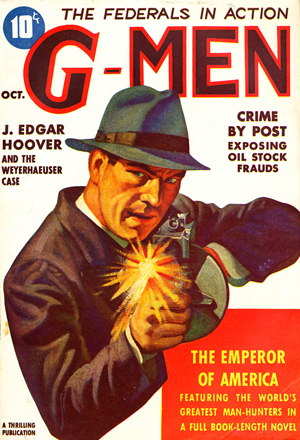 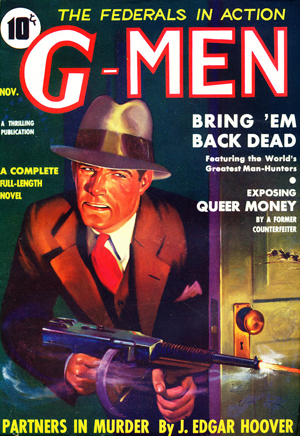 The Pulp Era’s most intriguing superhero returns in his first two epic adventures by Paul Ernst writing as “Kenneth Robeson.” First, a devastating personal tragedy forges adventurer Richard Henry Benson into a “Man of Steel,” leading him to assemble the crime-fighting team called “Justice, Inc.” Then, murder sets The Avenger on the trail of “The Yellow Horde,” the secret treasure of the Aztecs. 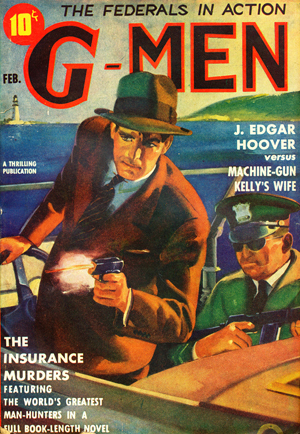 This instant collector’s item showcases H. W. Scott’s classic pulp covers, and reprints all the original interior illustrations by Paul Orban. 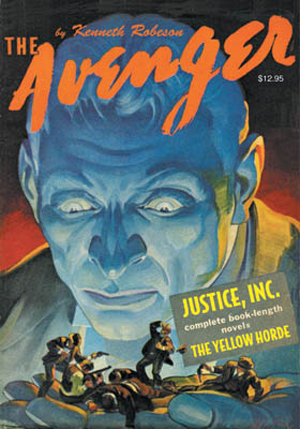 Pulp historian Will Murray provides commentary, revealing how The Shadow’s Walter Gibson and Doc Savage’s Lester Dent helped develop The Avenger, a character who also appeared in Street & Smith and DC comics.